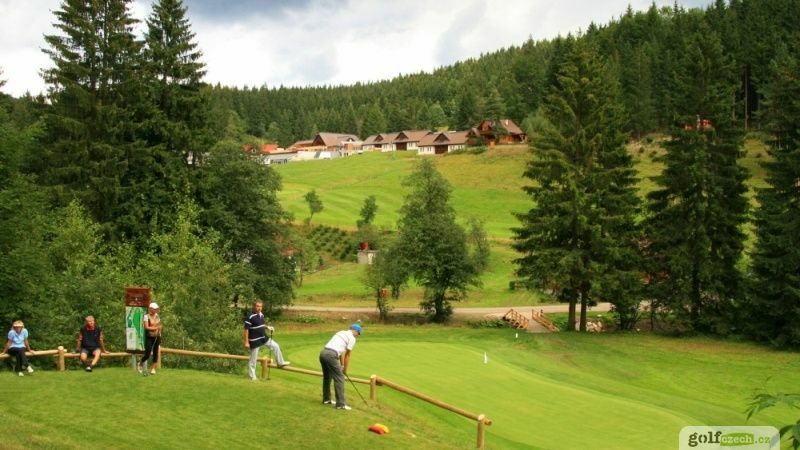 Vela Karlovice golf course is a short public nine in the picturesque countryside. 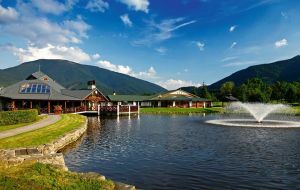 Great Karlovice boasts the title of the second largest municipality in the Czech Republic. 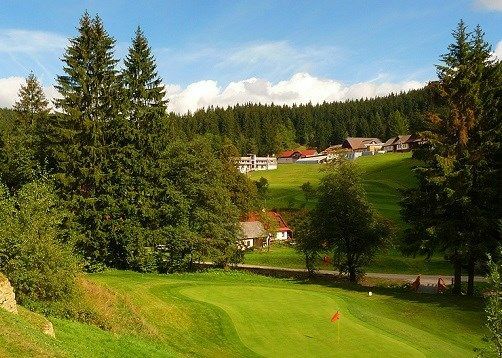 And also a nine-hole course to a length of 1546 and a pair of 32 – you can find it on the four par-three holes and five par four – are among those shorter, but in terms of location and surrounding countryside, ranks among the most scenic. 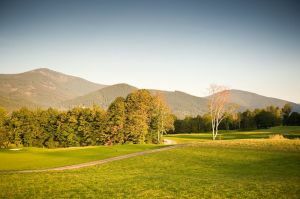 Short is also because the bigger the boom in the construction field was due to the limitations and restrictions surrounding the protected area possible. 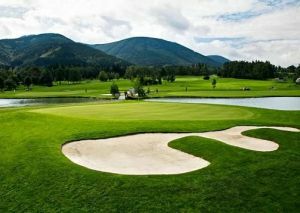 The course is public, and it means that you can play on it without golf test, however, requires knowledge of golf rules, local course rules and codes of conduct on the pitch. 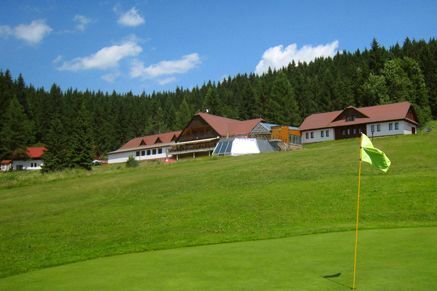 Velké Karlovice - Horal - Velké Karlovice (9) is not yet in our pool of Golf Courses for orders.